Wesley is our President & Project Estimator. He handles design build HVAC projects, as well as plan & spec jobs. 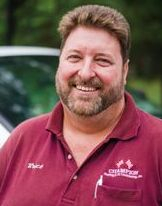 Wesley has been with Champion for since 2000, & has over 20 years of experience in the industry, all in the Birmingham market. 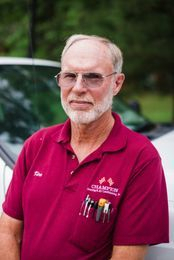 Contact him at 205-988-3279, EXT 2, or wesleydye@champion-ac.com to assist you with any HVAC issue you have. 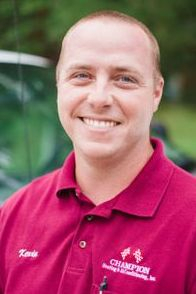 Brian’s background includes service with the U.S. Navy, Naval Aircrew aboard P3 Orion anti-submarine aircraft. 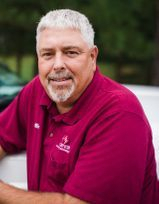 His commercial HVAC service experience dates back to 1980, most recently with Alabama Trane as Senior Service Technician, specializing in “R” series chilled water equipment. He brings a wealth of knowledge that benefits our technicians greatly in his administration of the Service Department. 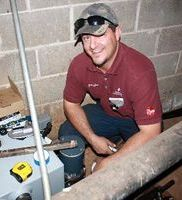 Contact him at 205-988-3279, EXT 1, or brianchancellor@champion-ac.com to assist you with any HVAC issue you have. 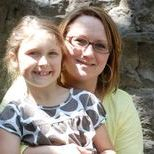 Sandy has been with us for many years, & keeps our office processes running smoothly. She handles our payroll, accounting, accounts receivable & payable. Additionally, she is camera shy & her photo had to be stolen from Facebook. Contact her at 205-988-3279, EXT 3, or sandytrotter@champion-ac.com to assist you with any administrative issue you have. Ronnie dispatches & organizes our technicians from the field, ensuring prompt & effective service for our customers. 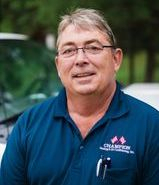 He has been with Champion since the 1990's, is going on 25 years with the company, & over 30 years of experience in the industry. Ronnie is fiercely dedicated & regularly goes over and above to produce outstanding results. Marty runs our construction projects & manages our fabrication shop to ensure these jobs come in on time & under budget. 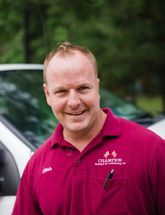 He has been with us going on 20 years now, & has 30 years of experience in HVAC installation. Bruce is the longest tenured employee at Champion. He recently celebrated his 25th anniversary here, and has over 30 years of experience in the field. 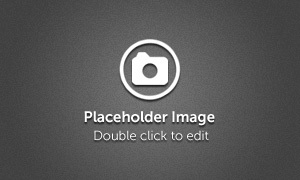 He produces consistent results, is very likeable, & is requested specifically by many of our customers. Chris is one of our brightest technicians, & hardest workers. He eats, breathes, & sleeps HVAC. He has been known to take home equipment service manuals for reading enjoyment. He handles installation & setup of our building automation systems, & single handedly rejuvenated the ice rink chiller for Pelham Civic Complex. He takes great pride in his work and it shows. 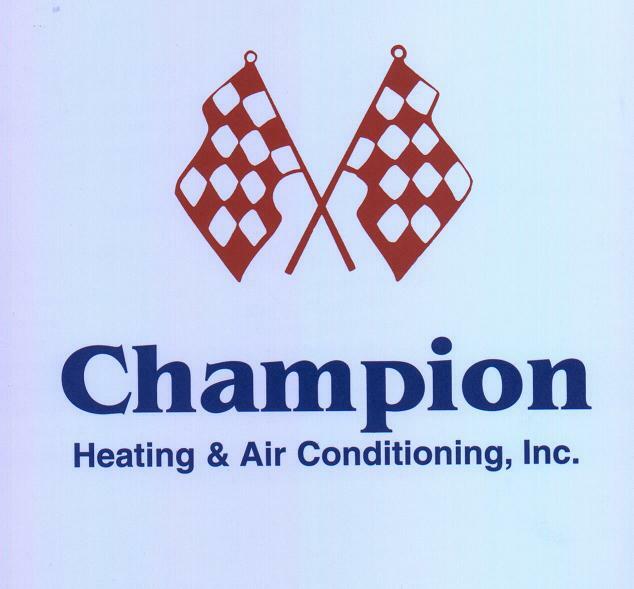 Chris has been with Champion since 2006. Jo hnthan is the epitome of a go-getter. He only puts forth one level of effort at all times - maximum. He can lift heavy things. He is the man to call when something needs to be done within a deadline. When Johnathan finishes a job, he asks for more, and truly enjoys it.